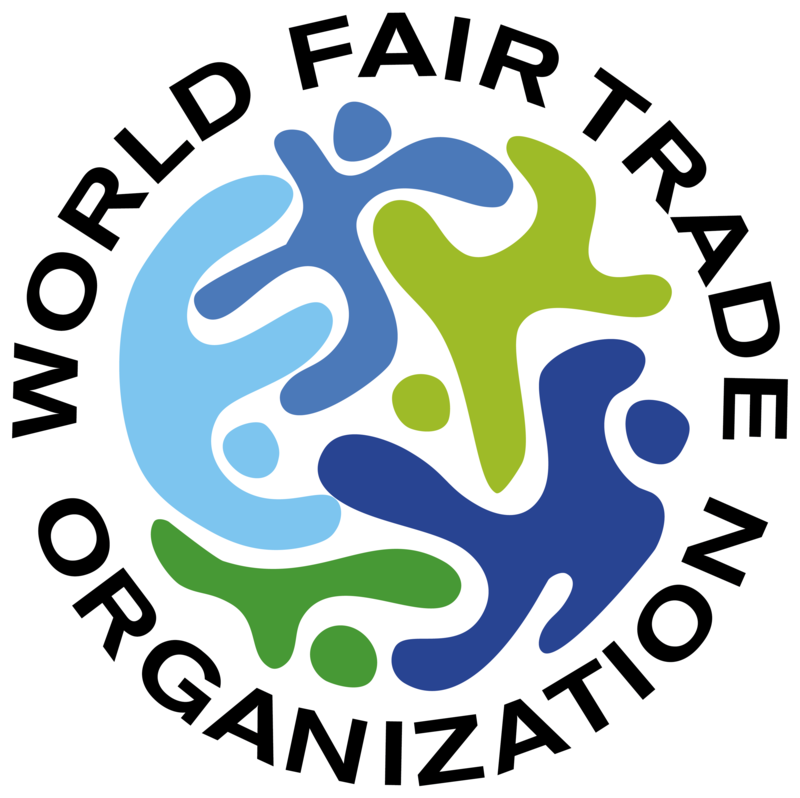 Danyun has been a member of the World Fair Trade Organization (WFTO) since 2001. 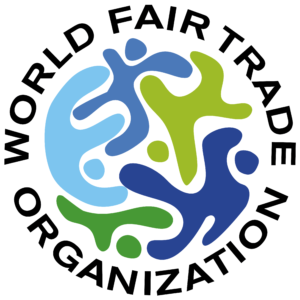 WFTO is a worldwide network of Fair Trade Organization with over 150 members in more than 50 countries. It is the only International network that represents the Fair Trade Supply Chain from production to sale. The WFTO has two main aims: To improve the livelihood and well being of disadvantaged people in developing countries, and to change the unfair structures of International trade. As the first and only WFTO member in China, Danyun is committed to work according to the above principles and to be an advocate for getting more small businesses in Yunnan to be part of part of the WFTO partnership. 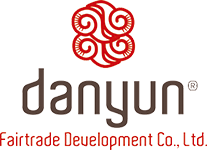 Danyun’s mission is to bring hope through partnership with a focus on the peoples of Yunnan. Therefore we are committed to work with marginalized producers and companies to assist them getting their products to the market. With a goal of self-sufficiency and ownership, we help them move away from income insecurity and poverty. We believe in transparency and accountability in all our dealings with the producers as well as with our customers. Decisions made about orders, delivery and payment are made in public meetings. A written record of transactions is used and kept. These records are always available to those involved. Danyun works with individual producers and companies as well as communities. We are deeply committed to improving the lives of everyone in the communities with whom we work. By building schools, water systems, clinics and providing protein meals (meat) to school children, supporting children to take a further education etc. we are building something just as important: hope and potential for a better life in the future. Income matters. It is the difference between merely surviving and prospering. That is why Danyun works closely with its producers in setting prices. When setting prices we discuss the time and costs involved with our producers and suppliers. We compare prices with the standard within their communities and we compare prices with the Fair Wage system. We strive to ensure all our producers earn a living wage. With the product mark-up we pay for things like trips to the project sites to meet with the producers, training the producers, domestic shipping of products from the producers to our office, product development, marketing, customer service, and more. Additionally Danyun places consistent orders so artisans can earn a consistent income. Danyun seeks to empower the women in our communities. In addition to paying fairly and equally we generate an environment where women can network and support each other. Plus, through working with handicraft punctuation, women can easily work out of their homes, which allows them to care for their families while earning an income. In our handicraft area we have also established a production unit where the women can meet on a daily basis and work together. We have made a place with computers for the older children to use and another place with materials for activities, for the smaller children to play. Danyun operates its business with concern for the social, economic and environmental well-being of our producers and partners and does not maximize profit at their expense. We maintain long-term relationships based on solidarity, trust and mutual respect. Whenever possible we pay pre-advance payment and our producers are always paid on time. We provide a safe and healthy working environment for the artisans and comply with national and local laws. We seek to raise awareness of health and safety issues by building clinics, building clean toilets, holding training and events, and providing protective clothing, medicine and other supplies for people’s well-being. Danyun does not use child or forced labor, nor does it engage with companies who use child or forced labor. Working with companies and artisans we encourage education of their children and we support children with ability to continue education after middle school. We work with our artisans and partner companies to ensure that our products are made responsibly. We promote “Green” and our tea is organic certified. We seek to reduce waste in the use of material and we educate our partners and artisans in environmental issues. We are active in promoting fair trade toward our suppliers, partners, artisans and customers. We market our products to the domestic and international market to create better opportunities for our artisans and partner companies.